It is October, so when I am supermarket shopping I try to avoid looking at the Christmas cards, tinsel and paraphernalia. The other day I was caught out when I was shopping and spotted, out of the corner of my eye, baubles and a plastic reindeer. As a children lawyer, my thoughts automatically turned to Christmas parenting arrangements. I spent the rest of the shopping trip mulling over whether to post a blog and, if so, what to say. Some parents are lucky and despite a separation or marriage breakdown they’re able to co-parent their children so everyone gets to spend Christmas family time with the children and there is coordination over gifts and turkey meals. Others aren’t so fortunate. I suspect that many parents and grandparents, from October onwards, find supermarket shopping down the Christmas aisle as thought provoking as I do. A few parents are so organised that they sit down every January with their child’s school holiday planner and their own work schedules and plan the year, including Christmas and summer holidays. For others there is the frustration of not having anything agreed and not feeling able to commit to other things and people until you know where you stand on seeing the children. You then have to try to juggle time off work and scheduling grandparent visits. Although it is only October, if there is nothing agreed between separated parents then now is the time to broach Christmas parenting arrangements. Ideally when a couple split up they’ll agree on contact to include the principle of what will happen each Christmas, New Year and Easter holiday as well as birthdays, with flexibility for change. That way you don’t have to have to engage in what can feel like the equivalent of Brexit negotiations each Christmas. The question I am often asked is ‘‘what is fair?’’. Is it fair to split every Christmas day at lunchtime or to have the children on alternate Christmas days or is it reasonable for one parent to always get first crack at Christmas celebrations by having the children every Christmas Eve? Parents normally want to know what a Court would decide and assume that the Court would impose a fair solution. The family Court doesn’t have a set Christmas contact formula .Parents can make a Court application and ask the Court to decide on the parenting holiday arrangements. The decision is then down to the individual judge. Some Courts, judges and parents think alternate Christmas days with each parent are the best option whilst others will conclude that the day should be split up. A lot will depend on the ages of the children, the distance apart between homes, what is the usual contact or parenting pattern and ultimately what is best for the children. Often there is also the need to work around parents work schedules and the planned ski trip or journey to see elderly grandparents and extended family. 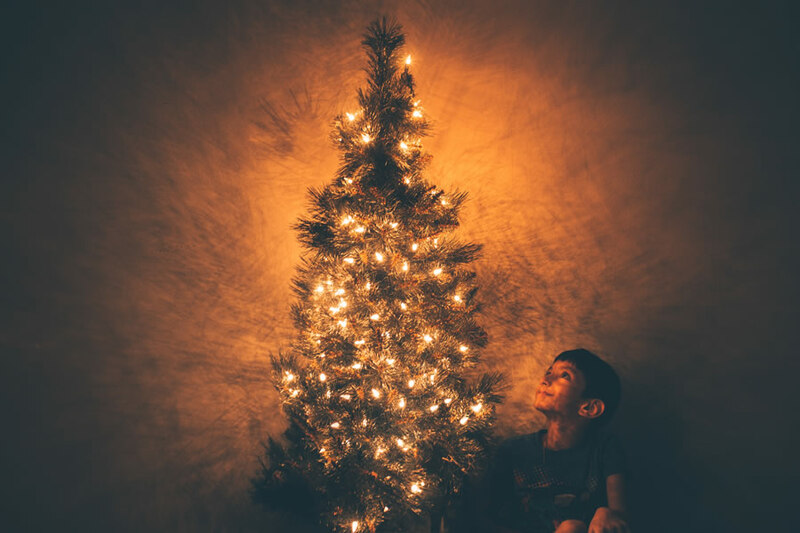 Asking a children lawyer about Christmas parenting can give a fresh perspective or provide a second opinion on whether what you perceive as fair will work for the children and your family. That is because when battle lines start to get drawn between parents it can be easy to lose sight of the wider picture and the need to work together as parents for 365 days of the year and to make Christmas special by agreeing on gifts and plans. The plastic reindeer in my supermarket reminded me that Christmas is fun, provided of course that you are planned and ready for it.